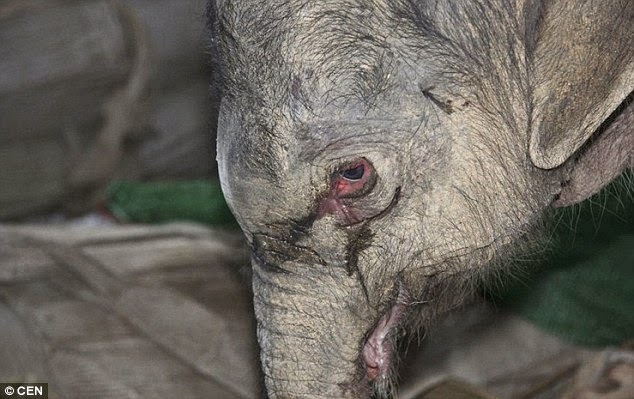 Baby elephant Zhuangzhuang was almost stamped to death by its mother, and in result cried for over 5 hours. If this isn't proof animals feel emotions, we don't know what is. Rescued Zhuangzhuang after almost being stamped to death.